Home / Cartoons / laughing squid…. 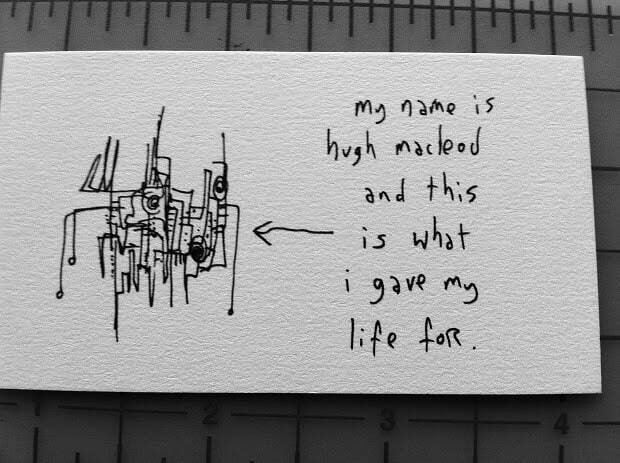 I just drew this wee cartoon for one of my favorite brands, Laughing Squid. Laughing Squid aka my good friend, Scott Beale, GETS it. Really, really gets it. Very few brands seem to be able to truly understand both the Art and the Internet so well. The only other guys I know who come close are Boing Boing. 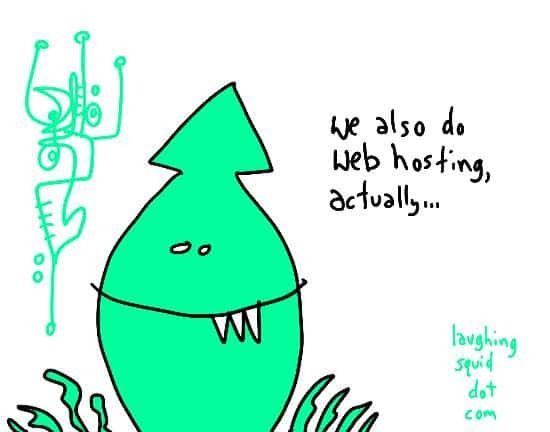 I think it’s so cool that when Scott talks to people at parties, he’ll often talk to somebody who LOVES Laughing Squid, KNOWS Laughing Squid well, but still has no idea that web hosting is what Laughing Squid actually does for a living. To be so great, you don’t evern need to tell people about it in order for it to work. That is rare. That is a gift. That is THE gift. To be able to do that. That is what inspired the cartoon. Yes, exactly. But that’s not the only reason I’m writing this. Full Disclosure: My client, Rackspace, recently commissioned me to draw a “Cube Grenade” cartoon for one of their favorite customers. A “social gesture” from them to say thanks, as it were. They gave me a shortlist, Scott’s name was on top. I was delighted to find him there. 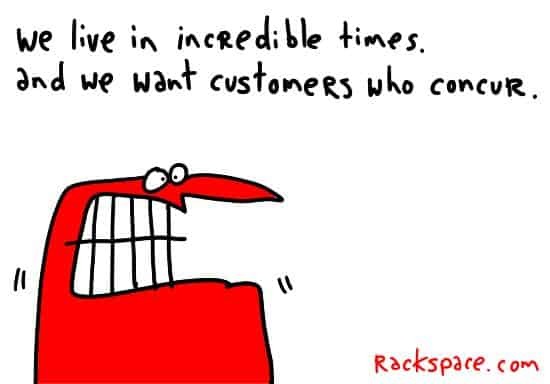 Secondly, Laughing Squid is also one of Rackspace’s oldest customers. We’re talking REALLY early days. 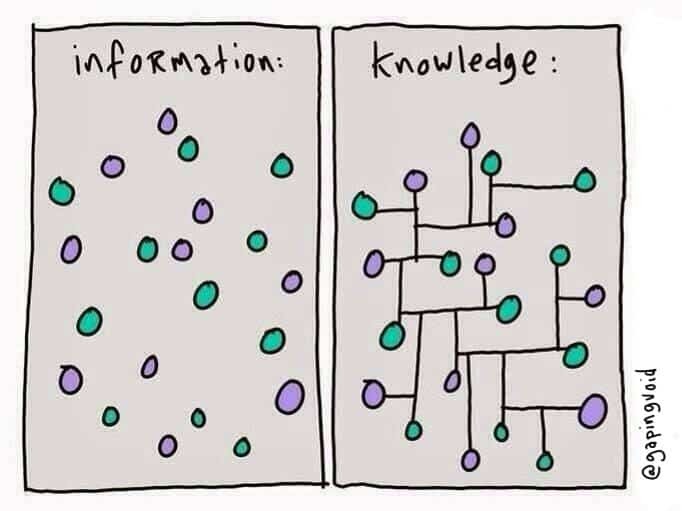 That isn’t common knowledge, I only just found out. But I was delighted to learn that; I really was. So thanks to Scott, Laughing Squid, Rackspace and everybody else who “gets it”, who truly knows and truly feels the love. Yes, you know exactly what I’m talking about. Godbless.